The eighth-largest country in the world with the largest Spanish-speaking nation, sending high-quality flowers & gifts are appreciated, but remember, very expensive gifts may be interpreted as bribes. When invited to someone’s home the Argentines gift flowers, candy, pastries, chocolates, imported liquor or champagne. Make sure to call your hosts the following day to thank them for their hospitality. Send flowers same day to Argentina using our local florists & flower shops. Order by 12 noon. Send Mother's Day Pink Roses, Lilies, Carnations & Special Gifts to Argentina. Send Roses, Carnations, Lilies throughout Argentina for occasions like Birthdays, Anniversaries, Funerals, etc. Enjoy affordable flower delivery across Buenos Aires, Rosario, Mendoza, Mar del Plata & nationwide delivery. How do i send International Flower Delivery to Argentina? 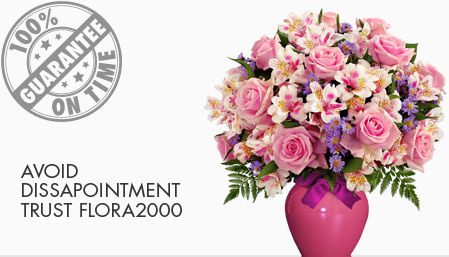 Flora2000 has transformed International flower delivery to Argentina into a fine and effortless art. With our efficient flowers & gifs delivery services worldwide; you are sure to find the perfect expression of your message to your loved ones. 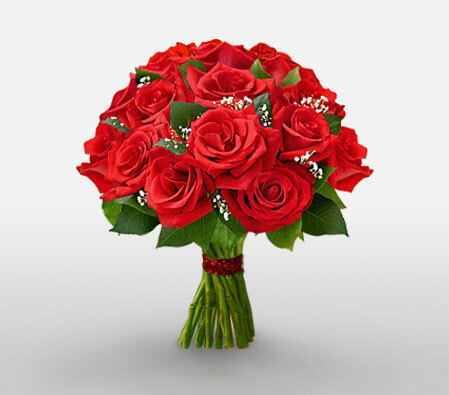 Be it Roses, Lilies, Carnations or Cakes, our gifts are sure to make both the sender and the receiver happy. We make sure the gifts you give reflects what you feel about the receiver. Gifting a leather Coach bag in Argentina considered as out of luck. Handpicked Unique Gift Ideas for Mom. Fresh Roses, Lilies, Carnation & Gift Hampers specially crafted for your mum. Order NOW for guaranteed delivery on Mother’s day in Argentina.